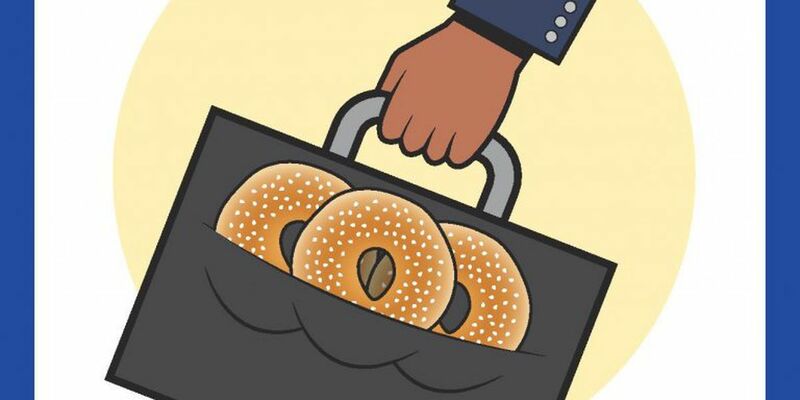 They are urging people, for example, to use phrases like "bringing home the bagels" instead of 'bringing home the bacon'. PETA has issued new guidelines for helping people remove what it has dubbed "speciesism" and anti-animal language from daily conversations. They elaborated in another tweet that cruelty to animals is linked to the way humans communicate and anti-animal lingo is as bad as "racist, homophobic or ableist language". Sometimes that means picking on people (who retaliate in the most hilarious ways), and sometimes that means tweeting some wild sh*t that even the most strict vegan has to roast them for on Twitter. And journalist Brooke Rogers said: "Just a reminder that PETA kills thousands of adoptable animals every year, has a crazy-high euthanasia rate (more than 80 per cent some years) yet still has the gall to churn out this laughable nonsense". Others had some (rather hilarious) suggestions to add to the list. PETA is encouraging people to embrace more animal friendly language with a list of alternatives to popular phrases. "If veganism forces us to confront the realities of food's origins, then this increased awareness will undoubtedly be reflected in our language and our literature".